Stree Box Office: Looks like there’s no stopping for Rajkummar Rao & Shraddha Kapoor starrer Stree. The movie which released on August 31 had earlier crossed six movies in the most profitable list, garner 5th position for itself. But the celebrations aren’t over, the movie has now climbed one more step towards success. Earlier surpassing Hichki (130.85%), Veere Di Wedding (129.22%), Satyameva Jayate (120.62%), Parmanu: The Story Of Pokhran (117.86%), Padman (113.37%), Raid (111.54%) & Dhadak (105.48%); the movie has now overtaken Tiger Shroff’s Baaghi 2 (175%). What is to be seen now is whether the horror comedy drama will be able to surpass Alia Bhatt’s Raazi which is at 310.56%. Stree now stands 4th on the list of Most Profitable Movies of 2018. Made on a budget of 20 crores (including P & A), the film has managed to rake in 60.39 crores till now and its (Return On Investment) ROI% thus is 201.95%. The calculated amount of Return On Investment will be 40.39 crores. Produced under the banner of Maddock Films, the movie which stars Shraddha Kapoor, Rajkummar Rao & Aparshakti Khurana, is based on a witch who knocks on people’s doors at night. The film which was theatrically released on 31 August 2018 has received outpouring love from its viewers. 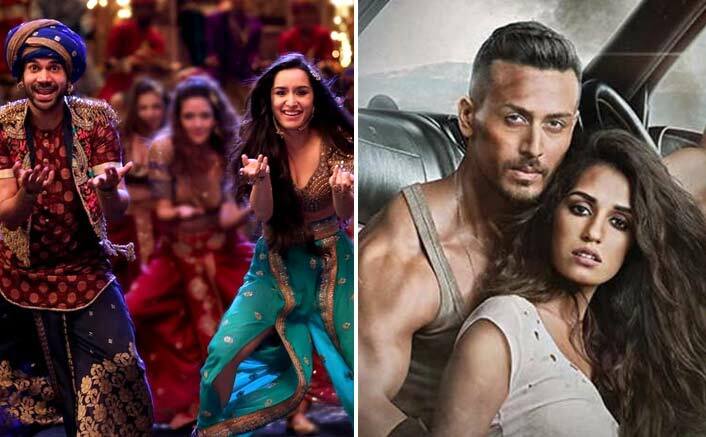 The post Stree Box Office: Yet Again BEATS Another Film In The List Of Most Profitable Films Of 2018! appeared first on Koimoi.